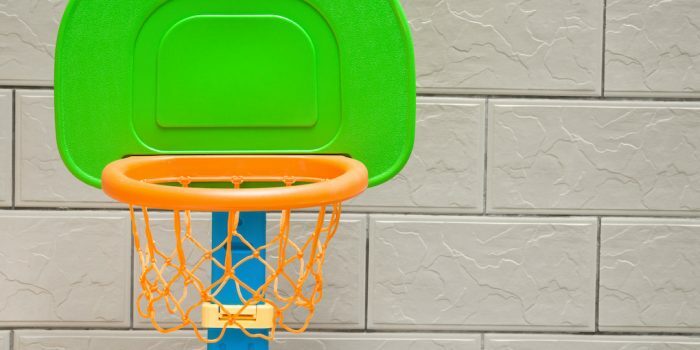 Find the perfect portable basketball hoop for your budget. 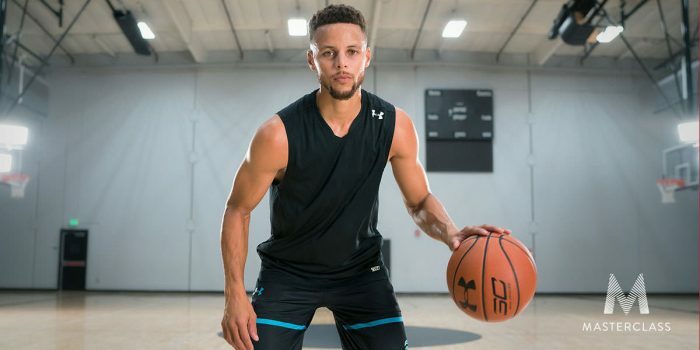 Discover affordable basketball goals for your kids, great bang-for-your bucks options or professional hoops that will last for years and survive high-flying dunks! 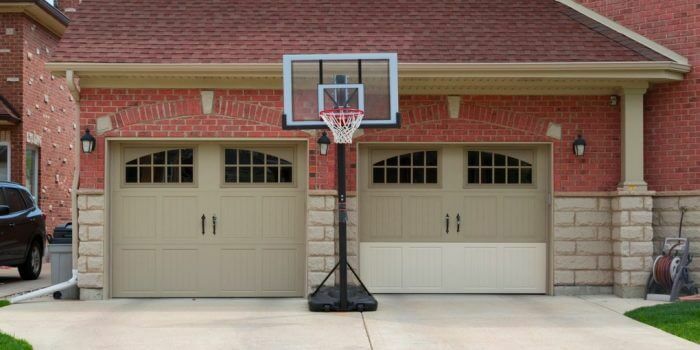 Find the best in-ground basketball hoop for your driveway or backyard. This article presents 6 different hoops for every budget and helps you find the perfect hoop for you! 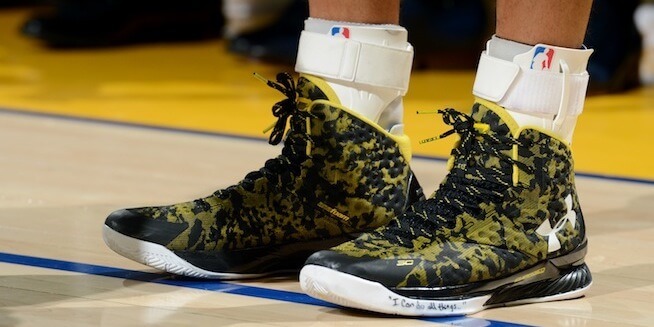 Find the best ankle brace for your needs, ranging from cheap ankle sleeves to high-performance ankle braces like like the Zamst A2-D﻿﻿X, which is worn by 2x NBA MVP Steph Curry. Want your kid to be the next Lebron James? Start early and get all the info you need to find the best basketball hoop for your kid! 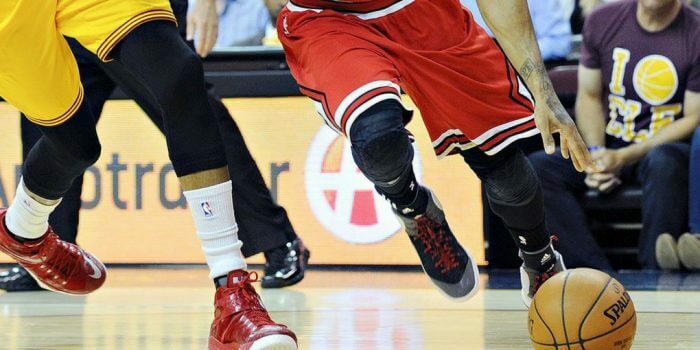 Learn the difference between knee pads, braces and sleeves. Reduce pain, prevent injuries and improve confidence in your knees! 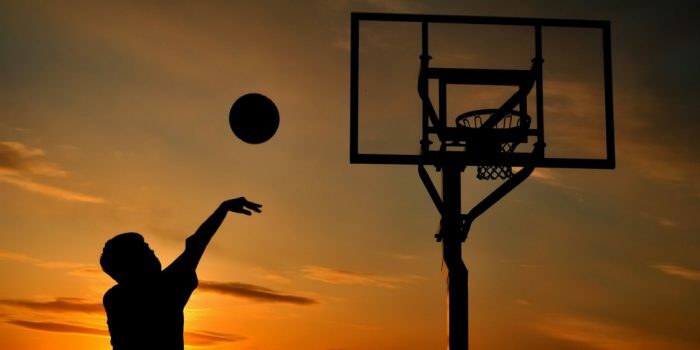 Find the best outdoor basketball for any surface and budget. 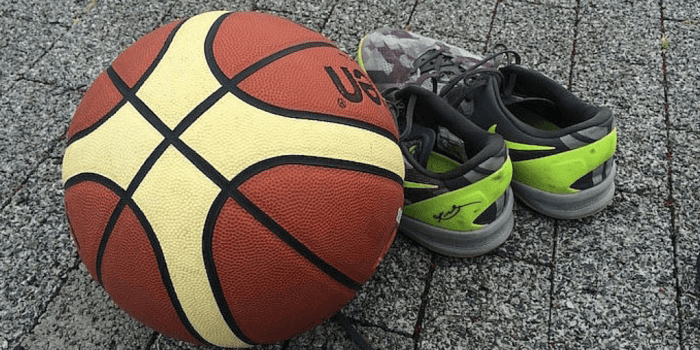 I review basketballs ranging from cheaper rubber to higher-quality synthetic leather balls. 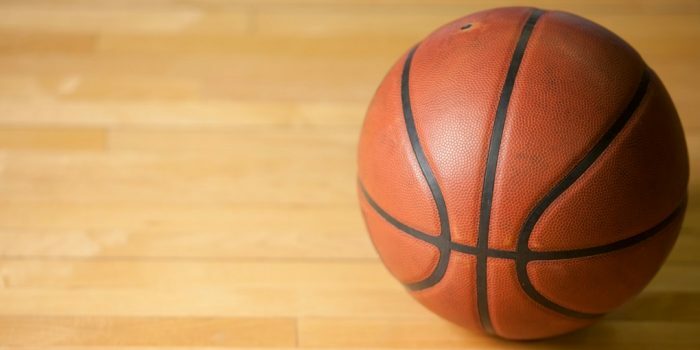 Find the best indoor basketball for your budget and style of play. Composite- and genuine leather balls from Molten, Spalding, Wilson and others reviewed! Looking for the perfect gift? 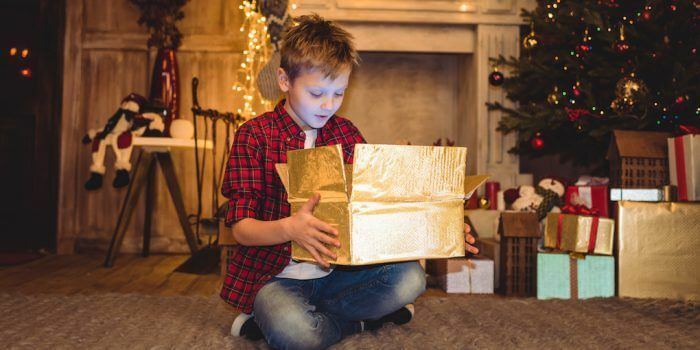 Get inspired with these basketball gift ideas and find the perfect present for the basketball player in your life!